If you are a previous client then you will qualify for 10% off the limousine price of all normal priced bookings. This loyalty discount excludes existing specials & promotions. 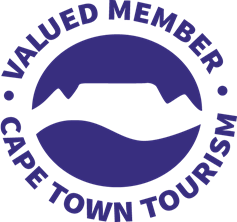 To take up the loyalty discount please provide us with your name and the date of your previous booking once that has been confirmed.